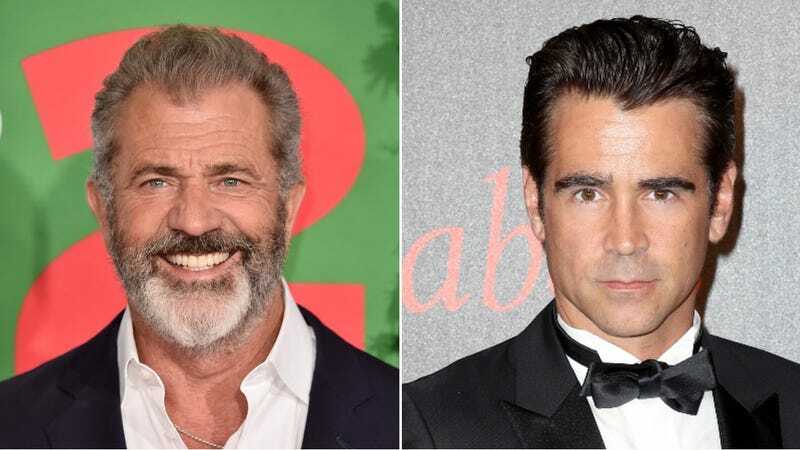 According to Variety, the generals are gathered in their masses just like witches at black masses because Mel Gibson and Colin Farrell are set to star in an action movie called War Pigs (oh lord, yeah). The movie is being directed by Tommy Wirkola (of Hansel & Gretel: Witch Hunters and Dead Snow fame), and it’s about a group of “disillusioned ex-marines” who team up one last last time to get revenge on a drug cartel that murdered one of their friends and “stole their drug money.” That makes it sound like this is going to be one of those cartoonish action movies where the bad guys are very bad and the good guys are also a little bad (but in a cool way) and not one of those cerebral action movies like The Hurt Locker or whatever. Either way, War Pigs is a good title, if only because it’s fun to reference the Black Sabbath song.